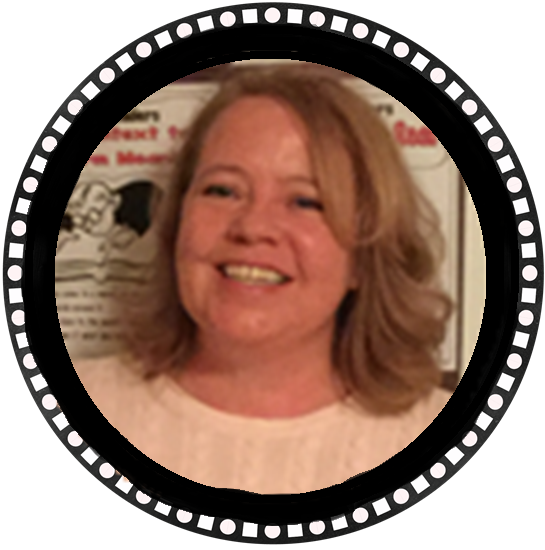 This summer, I took a reading class and learned an activity to help teach students about base words. 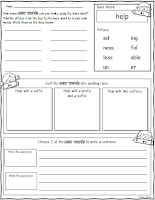 This activity will help students notice what happens when they add prefixes and suffixes (affixes) to them. The spelling of some base word will change and so will its meaning. 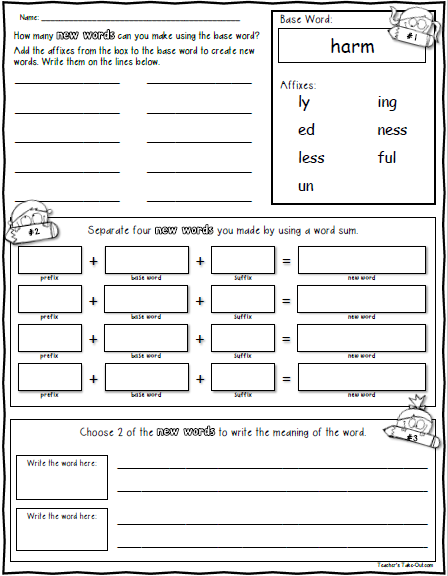 This lesson will introduce or help struggling students with base words and adding affixes to them to make "new words". This Base Word's lesson would be ideal during small group time but can be used for whole group too. Some prep is needed, but very easy. 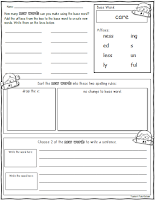 You will need sentence strips or index cards to write the base words and affixes on. I would separate the prefixes, base words, and suffixes by color. For example: write the prefixes: un, re, dis, non, mis, pre on a set of "blue cards" Write: ness, less, ed, ly, ing, s, ful, able, er, and est on a set of "red cards". Write the base words on "white cards". 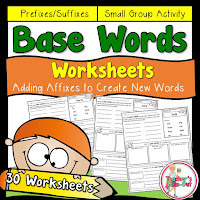 Here is a list of 30 base words used for this lesson: agree, appear, believe, build, care, clean, color, comfort, connect, cover, forgive, happy, harm, help, hope, like, love, move, open, organize, pack, place, play, power, read, stop, test, turn, use, write, and view. Before you begin the activity, you should pair beginning students up with a partner. Students can help each other make words and verify with each other if the new words they are making are real words and not nonsense words. More advanced students can work independently. To start the activity, choose a base word. 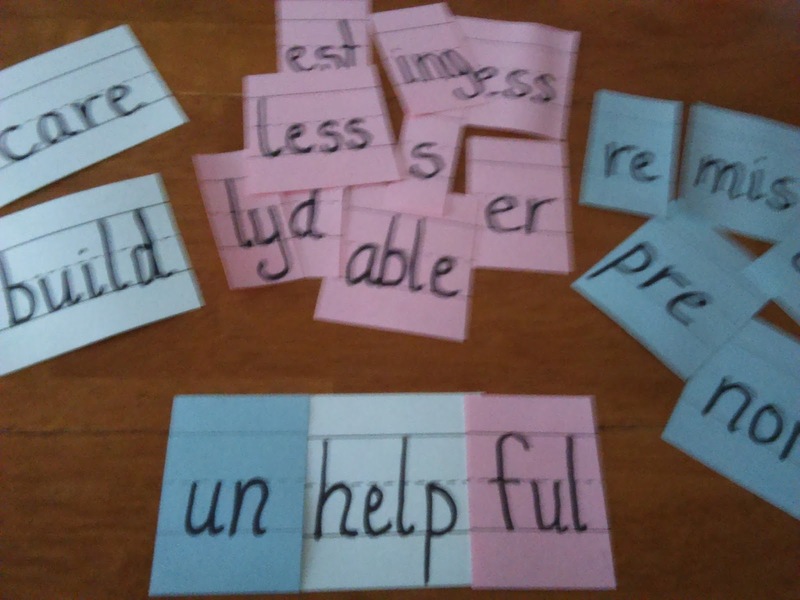 Students use the prefixes and suffixes cards to move around the base word to make new words. For example: If using the base word, CARE, students can make new words like caring, careful, uncaring, and so on. 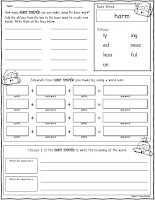 They can also see how two suffixes can be added to the base word like, carelessness and carefully. Students need to be careful when adding affixes to base words. Some affixes will not make sense when added to the base word. 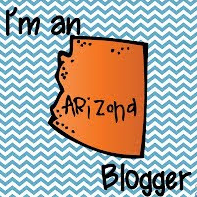 For example; discare or carely. This is a good time to talk about nonsense words. If students are unsure of a word, encourage them to look them up in a dictionary to see which affixes can be added to the base word. I love "dictionary.com". 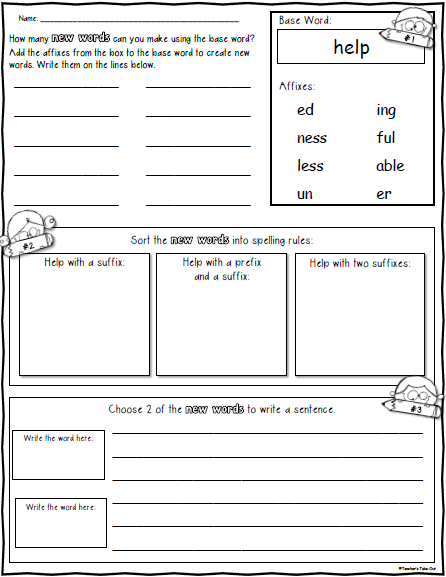 When student begin adding affixes to the base word, they will need to know some spelling rules as they write their new words down. This is a great time to discuss how the base word can change its spelling pattern when suffixes are added. Sometimes you have to drop the "e" and add "ing" or "ed," and sometimes you have to double the consonant to keep the short vowel sound. Either way, students will be learning or reviewing those tricky spelling rules! Another thing this lesson helps with is how the meaning of the base word will change when adding affixes to them. For example; by adding "ing" to care this would mean you care for something at that moment. But when adding the suffix "less" to care, this would mean you are without care. 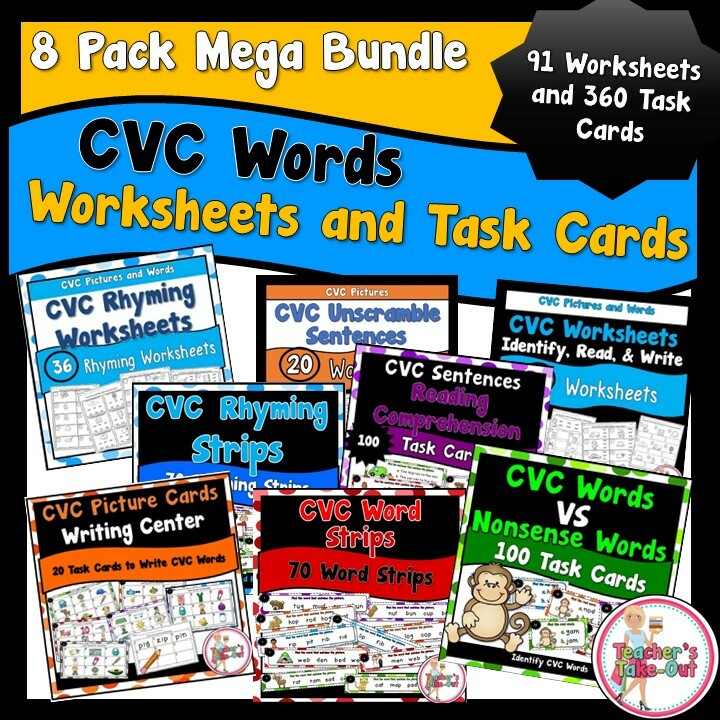 This is a great opportunity to learn new vocabulary words! 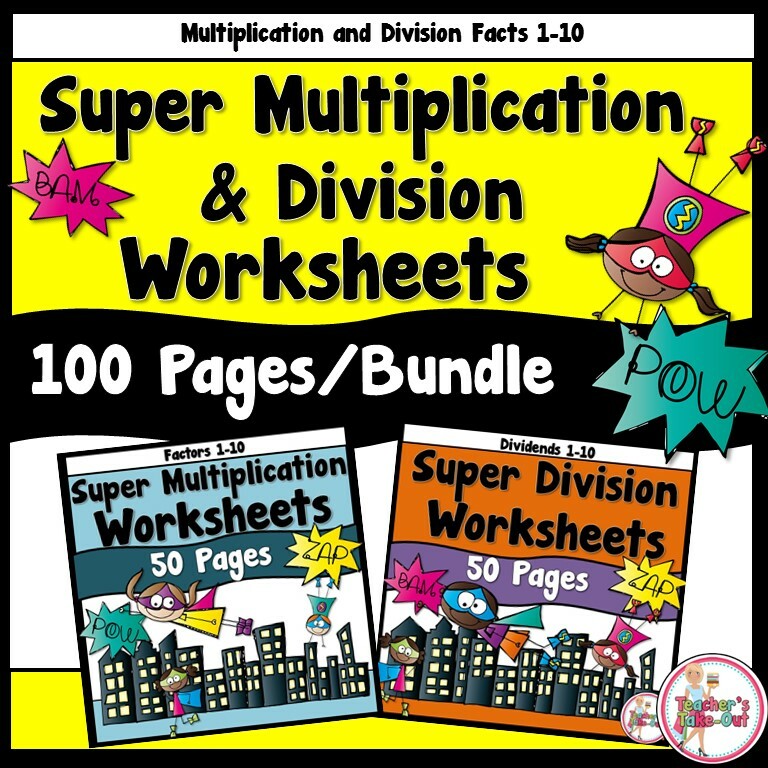 Here is a FREEBIE that has a list of affixes used for this lesson. 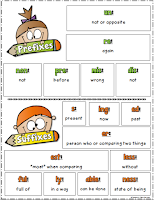 This will help students remember the meaning of each prefix and suffix as they create new words. 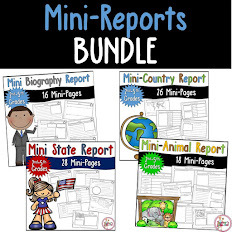 Use the freebie for a poster to hang in the classroom or have students cut and paste the boxes into their writing journal. 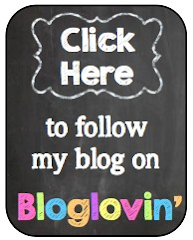 Just click the picture on the left to download it right here on the blog. As students move the prefix and suffix cards around to make new words, they should be writing their words down on a white board or in their writing journal. This would be a good time to check students understanding. Are they spelling the new words correctly? Are they making real words? Can they understand the new meaning when an affix is added? Can they recognize base words? Students will surly understand base words after this lesson. Here's to Base Words and students understanding them! 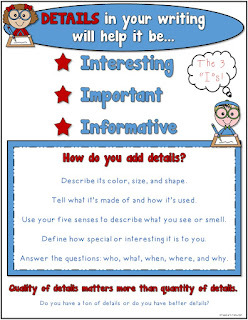 For more reading resources from Teacher's Take-Out, click the picture.